12 Tips on How NOT to host a 30-minute #Podcast, #Radio Show or #Google+/#Youtube #HOA | Sally Ember, Ed.D. 01/05/2015 by Sally Ember, Ed.D. Do not waste your show’s time. That means you cannot spend the first 5 or more minutes reading the names of everyone who is attending when you only have 30 minutes for your show. I know there is a prevailing “wisdom” that “everyone likes to hear their name said,” but, honestly: when you have dozens or hundreds of viewers and only 30 minutes, it’s just not practical or useful for your overall broadcast. Furthermore, audience members can go to the event page and see everyone’s names for ourselves, in most cases. Similarly, don’t spend time making announcements you can post. If you only have a few watchers and/or want to engage with some because they comment or ask questions, PLEASE do that instead (see #2, below). Do not ask for audience engagement and then neglect to engage. If you request comments and questions on the show page or on Twitter and then take up all your show’s time chatting with your guests while neglecting to respond to any of the posted comments or questions, that is unconscionable. If you’re not going to/can’t manage your time or engagement better (see #3), don’t manage it yourself. Get someone else to do it. Or, if you’re not serious about engaging, do a broadcast-only format. Do not suddenly notice that you have mismanaged your brief show time too late (see #1 & #2). If you do, do not try to rectify your having ignored most of your participants by spending the last few minutes reading the names of those who commented/asked questions rather than responding to one or more with the remaining minutes. Consider this: wouldn’t YOU rather have a question or comment responded to than hear a list of 30 names? Do not make your audience feel unwelcome. This happens when you chit-chat with your guests, telling “in” jokes, discussing people you know but whom many of your participants may not and then deride anyone who doesn’t understand your jokes or know the people you refer to in your conversation. In addition to showing disrespect and wasting valuable time, you give viewers/listeners the perspective of you as one of those hosts who insults and ignores your participants. Do not ignore the title/topic of your show Do not discuss some minor point tangentially related to it for most of your time, then briefly spend about 3 minutes on the stated topic near the end when there is insufficient time to address it. You are training your audience not to trust you or your content when your show does not deliver the content as promised by its title. It is also not useful or professional to promise a sizable chunk of content via your title and then realize mid-show that your promise is unable to be kept because that chunk is too large. Your show can’t possibly handle a topic of that size in 30 minutes. Even worse is to use your content and time mismanagement ploy as a rationale to get the audience members to purchase your______________ (fill in the blank with “webinars,” “books,” “services,” etc.). NOBODY likes “bait-and-switch” tactics. Do not make incomplete references. Do not mention to your participants your or others’ past shows’ guests or topics without informing them of WHY you’re mentioning them. If you want viewers/listeners to know something, start at the beginning or give us the URL (see #9). We may be new to you or your shows. Assume nothing. Do not start late. You insult us, waste our time, and train us not to trust you. Tech issues aside, many hosts habitually start late. If the show is live, please be on time or find a way to post a note as to the proposed delayed starting time and a reason for the delay. Do not make jokes that only you and your guests understand or find funny (see #4). This is terrible, particularly when they are unrelated to your topic/title of the show. We are not amused and you’re wasting OUR time. That kind of chat belongs in your Green Room time only. Do not provide incomplete or difficult-to-utilize resources. Do not just rattle off a URL, book title, author’s or expert’s name or other pertinent information without spelling it, slowing down to say it, AND putting it UP as a visual or on the event page for everyone to read and utilize fully. Many of us do not hear well, are not native English speakers, or didn’t think to have a pen handy and we will miss the reference completely. Do not assume everyone is always watching a video show. Do not refer to comments you do put up as visuals without reading the entire comment or summarizing it aloud, first. Some of us are not watching all the time as we’re listening. Also, if you start with a videocast and later want to convert your show(s) to a podcast, a lot will be lost or nonsensical if you don’t read out loud the comments and questions you’re utilizing. Do not try to squeeze 60 minutes of content and engagement into 30 minutes. Break it into two shows or curtail the topic/number of guests/engagement to fit the slot you have chosen to fill. Do not say “um,” “uh,” “well,” “you know,” etc., excessively and frequently. Practice removing these and other semi- or non-verbal interrupters and delayers from your speaking habits. If you really cannot do that, apologize in advance. It is very unprofessional as well as irritating to your viewers/listeners to have to wade through all that; quite a time-waster to boot, especially on a brief show. If you think you can edit all of those utterances “out” of the audio, good luck with that. 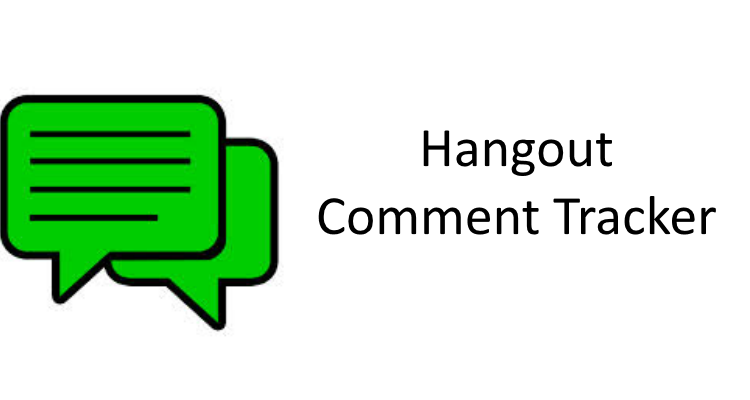 Because of my wanting to avoid some of the above problems and for many other reasons, each of my CHANGES Google+ HOA live Episodes is scheduled for 60 minutes. Even that often seems too short! I hope this helps some of you who are hosting shows, especially if you’re fairly new to hosting, but even if you’re not. December 17, I finished my 16th Episode of CHANGES, but I had decades of training, practicing, performing, presenting and acting professionally that preceded this gig. If you’re usually an audience member or sometimes a guest, empower yourself to share this list of “Don’ts” with hosts you believe might benefit from reviewing these tips to improve their shows. Most of these tips also apply to being a good guest, anyway. This entry was posted in CHANGES Episodes, G+ HOAs, Google HOAs and tagged hosting, Podcasts, radio shows. Bookmark the permalink. 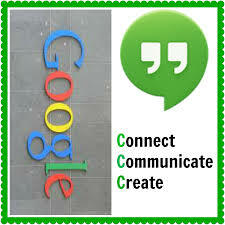 Good advice for hosting a Google #Hangout or #Podcast. Love what NOT to do posts. Thanks for visiting, reading and commenting, Noodle! Wish I knew your name! Thanks for the reblog, Chris! Best to you! 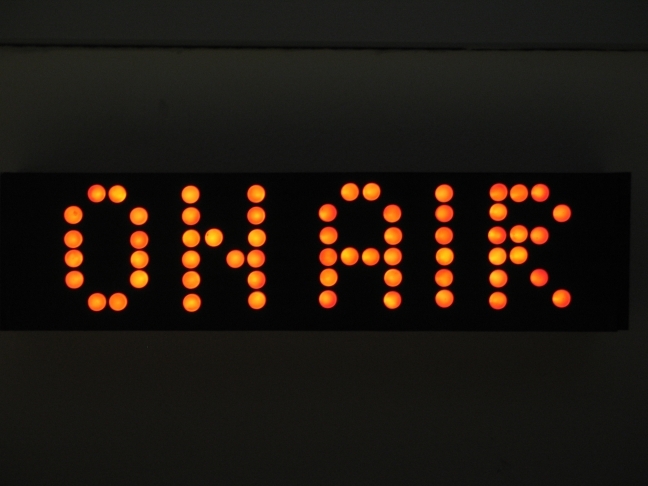 This is a fantastic article for anyone who is considering hosting a radio show. Unfortunately, there are many shows out there that could use your help. I’ve listened to shows where the host goes off on an unrelated tangent, or where I’ve had no idea what the host and guest were talking about because they’ve been laughing over inside jokes. I’ve also listened to shows where the host talked over their guest and even interrupted them! Thank you for this excellent advice. Here is an excellent How To article by Sally Ember, Ed.D. 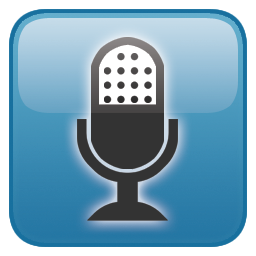 For authors or bloggers who are considering starting their own online radio show, these are points to consider. I’ve tuned in to some very engaging shows presided over by professional, organized hosts. And I’ve tuned in to some shows that are somewhat lacking. Hosting your own podcast or radio show is not for everyone. But if you do decide to give it a try, please read this post first! Indeed. All of the above. So annoying.